Honestly, if there is one thing we all love it’s a good bottle of wine. 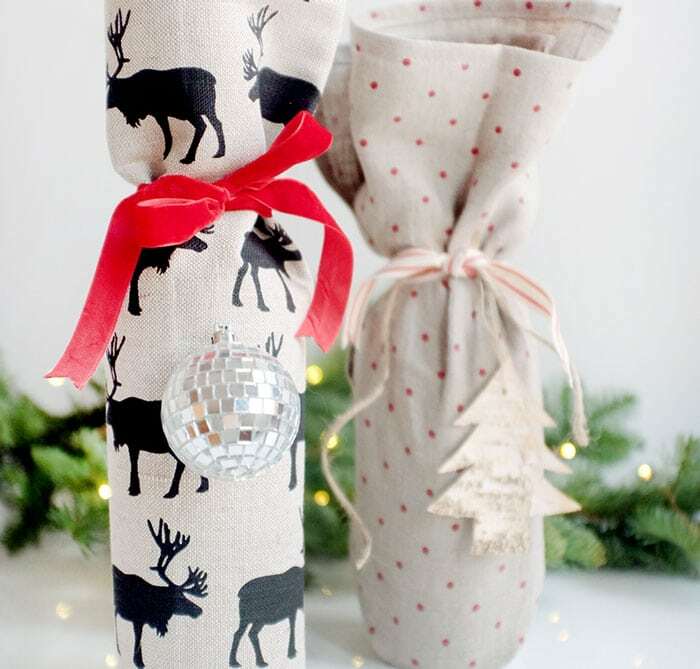 There is definitely no gift anyone appreciates more at “Friendsgiving.” We have put together a few ways to jazz up a wine bottle for gifting purposes, to make your hostess smile. 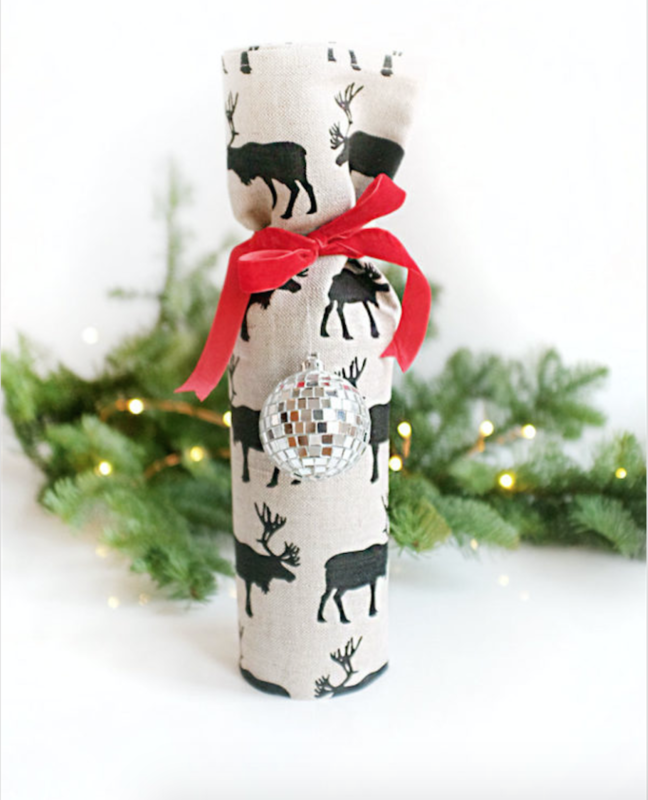 Keep reading for a DIY Wine Gift Bag + Free Printable Wine Tags. All you’ll need is your favorite tea towel (home stamped or not) plus a little ribbon, and an ornament if you’re feeling fancy. And of course don’t forget, a bottle of wine. We suggest a good Pinot Noir, but everyone has their preference. All you’ll need here is some scissors and some cardstock (possibly in a fun color), plus a good bottle of wine of course. 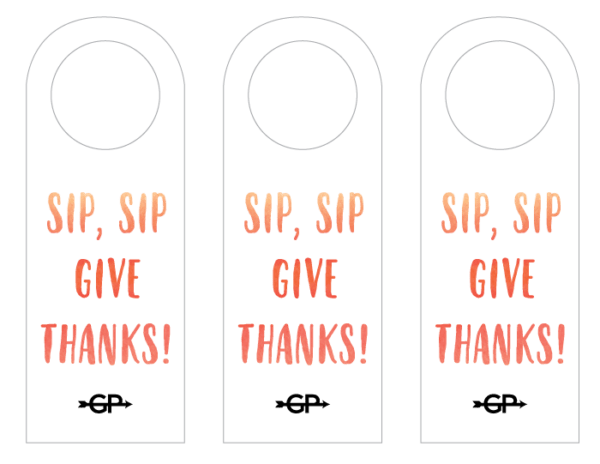 Simple, cute and sweet: download these tags HERE and loop them over the neck of any wine bottle! All you’ll need here is a little fabric, some ribbon, and the patience to thread a needle. This little gift bag can be completed in just 10 minutes and allows for you to get as creative as your mood. It’s cute, sweet and only requires minimal effort. 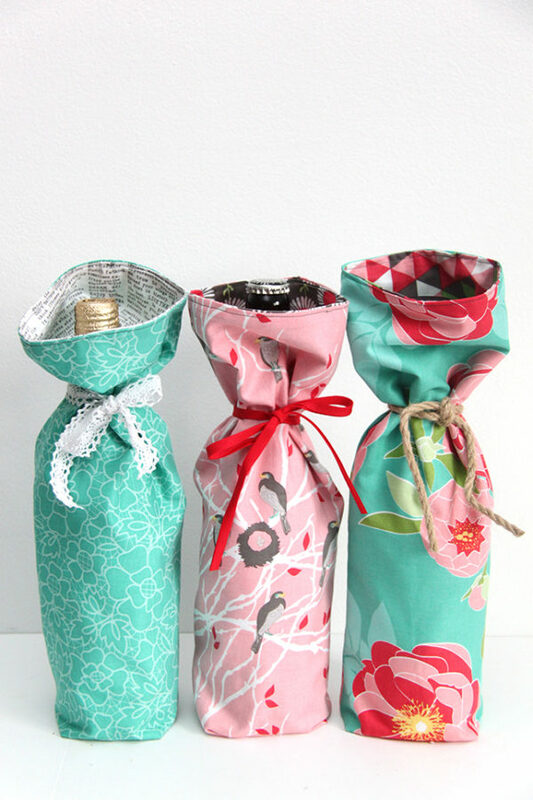 We would love to know your favorite bottle of wine to gift a friend. Comment below or tag us on social media.